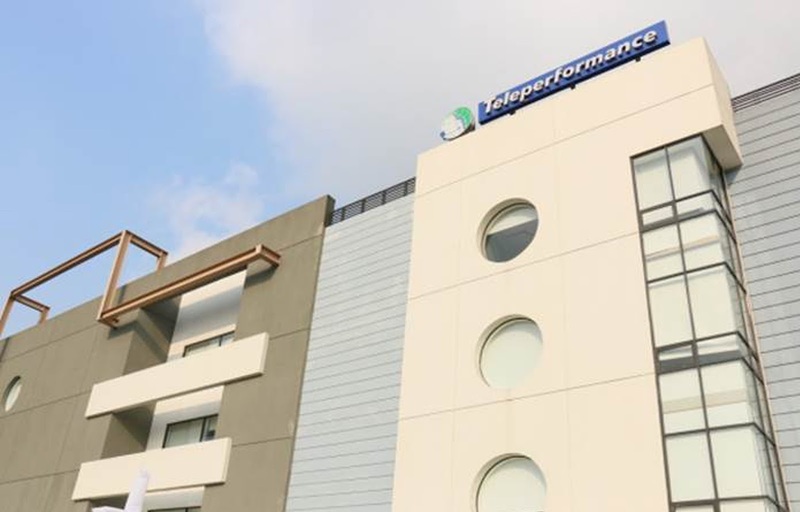 Manila, Philippines— Teleperformance, the world’s leading provider of outsourced customer experience management services, recently inaugurated its 17th site in the Philippines during the company’s year-long celebration of its 20th founding anniversary in the country. 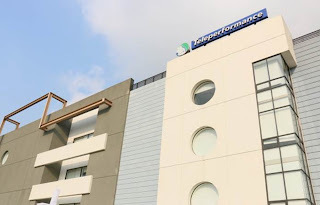 From only around 100 employees when it began its operations in 1996, Teleperformance Philippines has grown to over 40,000 employees across 17 business sites in Metro Manila, Antipolo, Baguio, Bacolod, Cebu and Davao. The newest addition to this growth is Teleperformance Silver City which is strategically located at Frontera Verde Drive across the Tiendesitas shopping complex in Ugong, Pasig City. This new business site covers nearly 5,000 square meters of office space and features close to 900 workstations, which can accommodate around 1,500 employees in various shifts. Reflecting Teleperformance’s global premises standards, the Silver City facility features state-of-the-art amenities such a fitness and wellness gym, a spacious cafeteria, a full-service clinic, comfortable sleeping quarters, game and recreation rooms, individual lockers and a shower room for employees. The Silver City Grand Launch is one of the many exciting events lined up for the 20th Anniversary of Teleperformance in the country this 2016. Earlier this year, the anniversary campaign was launched across various media and marketing activities. With the tagline, “20 years of Filipino Pride,” Teleperformance Philippines aims to honor and celebrate the inspiring stories of its employees who have grown with the company over the past 20 years. Staying bullish about its continuous growth in the country, Teleperformance Philippines Managing Director Travis Coates expressed his excitement over the future of the company. “We are thrilled to celebrate our 20th Anniversary in 2016. We would not be able to achieve this remarkable growth without the hard work and dedication of the 40,000 Teleperformance team members who choose to work with us. The opening of our 17th site signifies our strong commitment to the Philippines’ BPO sector. I am confident that our growth story will continue to unfold as we offer excellent service to our clients from around the world,” Coates says. Career-seekers who are interested to be part of Teleperformance Silver City may visit the Recruitment Center located at the 3rd floor of the Silver City 2, Frontera Verde Drive in Ugong, Pasig City. It is open Mondays to Saturdays from 10:00 AM to 7:00 PM. For other inquiries, applicants may call 857-3222 or visit the Teleperformance Philippines Facebook page. Alpha Startups/Pre-Accelerator in June 2016!